We did something very similar growing up! It's such a good idea to freeze produce while it's in season and inexpensive! 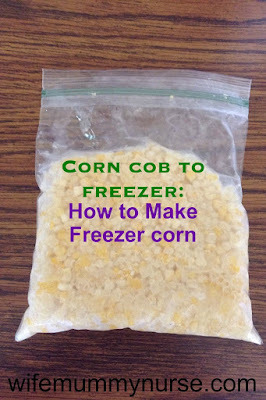 Yes I have froze corn like this when we have had an abundance. Tastes so good in the winter.